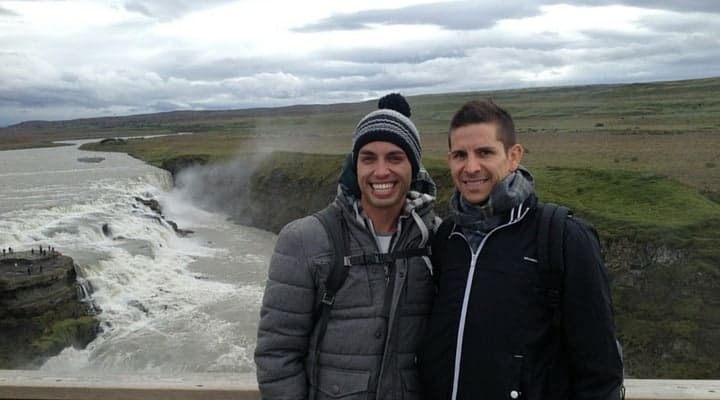 We visited Iceland during the annual gay pride in August 2014 and were blown away. The country is tiny with around 300,000 residents but what’s amazing is that about 1/3 of the national population attends the pride parade. 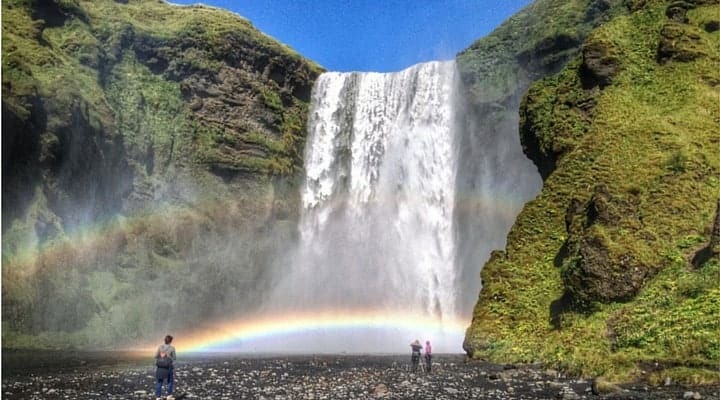 If you decide to visit during pride (or any time for that matter) a great way to take advantage of Pride Week in Reykjavik is to hook yourself up with one of Pink Iceland’s tour packages offered during Pride. 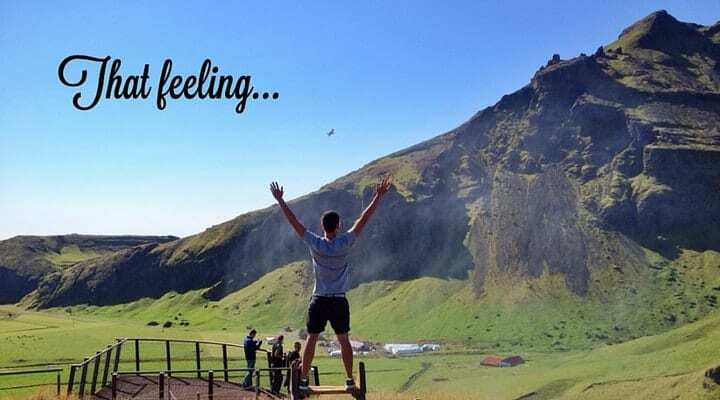 Pink Iceland, a tour company catering to the LGBTQ community, works well with all the Pride festivities allowing you to get the most out of Pride in the city center while also making time to visit must-see destinations outside the city like the Blue Lagoon or the Golden Circle. It’s a great way to add more gay and more Iceland to your gay Icelandic Pride week! Read about our visit to Reykjavik Gay Pride here and our Iceland Road Trip here! But to be fair, Reykjavik gay pride is just one week out of the entire year and Iceland is a destination worth visiting year around. Yes, Iceland may be just 25km south of the Arctic Circle, but that’s the appeal! Visit during late fall or early spring and you can get a chance to see the Northern Lights. Or catch a flight in the dead of winter and attend the annual Rainbow Reykjavik event – a must-attend winter pride festival hosted by Pink Iceland. Either way, you’ll have the trip of a lifetime and there’s no better group of guides to show you around than our buddies at Pink Iceland. You can even receive a 5% discount on tours with Pink Iceland. Just mention Two Bad Tourists when booking for your discount. Looking for group trips and special events? Check out these great pink tours and events offered around the island – just to name a few! This tour in Reykjavík is a great introduction to Iceland’s capital city and its history. 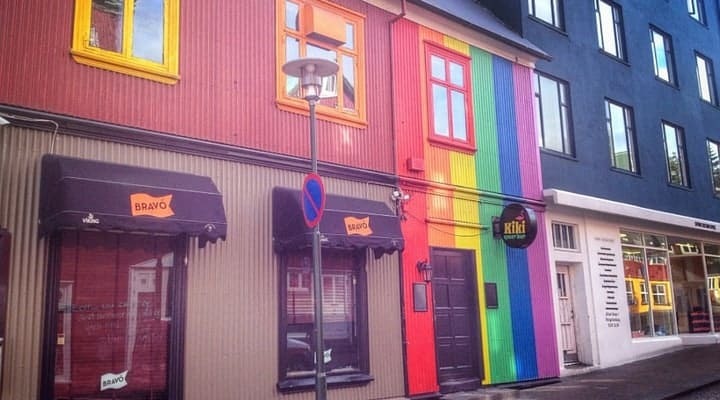 You’ll visit the city’s main attractions by foot with a great Pink Iceland guide.You’ll learn the country’s gay history and how the fight started in Reykjavík, plus how the battle for equality has evolved and still continues today. You’ll start the tour by the Pink Iceland offices then visit the old center of town too see Parliament, Iceland’s Cathedral, Hotel Borg, Iceland’s oldest street, Reykjavík’s oldest house (which coincidentally used to be a gay bar) and lots of other interesting city sites. Later you’ll stop at Harpa, the amazing Reykjavik Music and Conference Center whose design is inspired by Iceland’s rock formations. This is the perfect tour to get acquainted with Reykjavik and you’ll have the chance to ask a local guide any questions about the city or island as a whole. 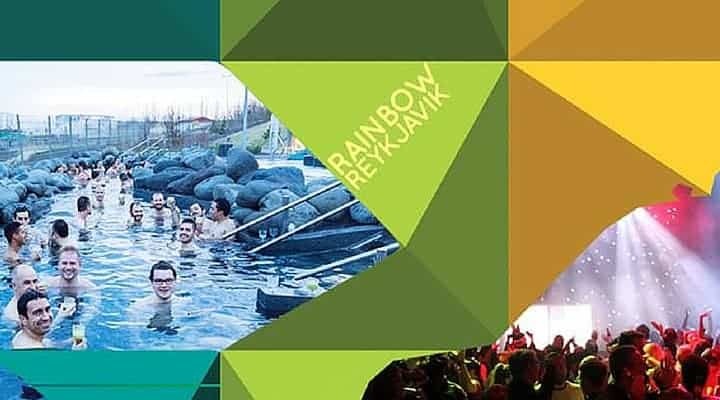 February 11-14, 2016 – Rainbow Reykjavik offers a great mixture of nature, activities, culture, cuisine, music and nightlife. The event hosts multiple group dinners and nighttime parties plus operates tours to the famed Blue Lagoon, the Golden Circle and does Northern Lights excursions. The event was created 5 years ago by Pink Iceland and the event is now being supported by the Reykjavik city tourism office, IcelandAir as well as many other partners. 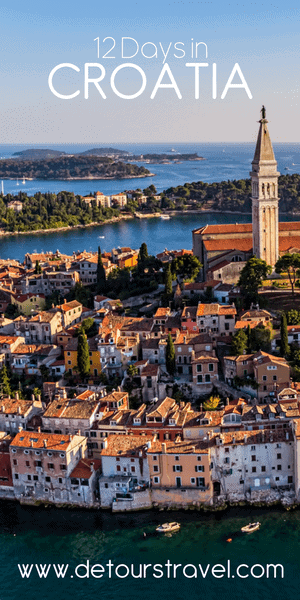 After celebrating with a friendly and upbeat crowd, you’re just a short trip away from seeing the stunning landscapes of this small island nation. 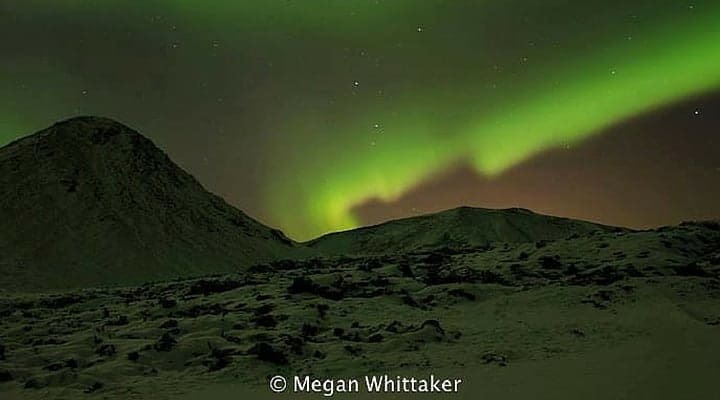 This is easily the best Northern Lights tour available from Reykjavik and it includes a meal plus a visit to geothermal baths (as long as the lights forecast takes you near one). This tour is focused on flexibility and fun – after all, Mother Nature is unpredictable and you must follow her lead. Your guide will pick you up from your accommodation and you’ll go on an adventure in search of the Northern Lights. You’ll see some of the most beautiful places in Iceland – those areas often missed by most tourists visiting the island. Your guide will do his or her best to make sure you find the Northern Lights, though anyone will tell you it’s not a guarantee. But even if you don’t, you’ll absolutely have a great time regardless with great company plus you’ll enjoy some yummy Icelandic food. The famous Golden Circle is a tour route in Iceland that can be completed in a day and takes you to some of the best parts of the island – all within a few hours driving of Reykjavik. You’ll see the famous Geysir geothermal area with erupting geysers and pools of bubbling mud and later visit the amazing Gullfoss waterfall – one of them most picturesque in Iceland. Later you’ll stop at Þingvellir national park, which is the site of oldest parliament in the world and also the location of the easily visible Atlantic rift, which is slowly tearing Iceland apart between two tectonic plates. Lastly, you’ll also visit the thermal baths at Laugarvatn Fontana, which includes a new wellness center plus three geothermally heated baths, a sauna, a warm sand beach and access to the pristine waters of Lake Laugarvatn. This is a great day tour and perfect opportunity to see a lot in one day – perfect if your visit to Iceland is short.